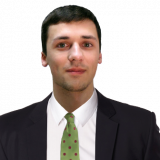 Russia, the United States and the Czech Republic all qualified for the quarter-finals at the International Ice Hockey Federation Under-18 World Championship in Sweden today. 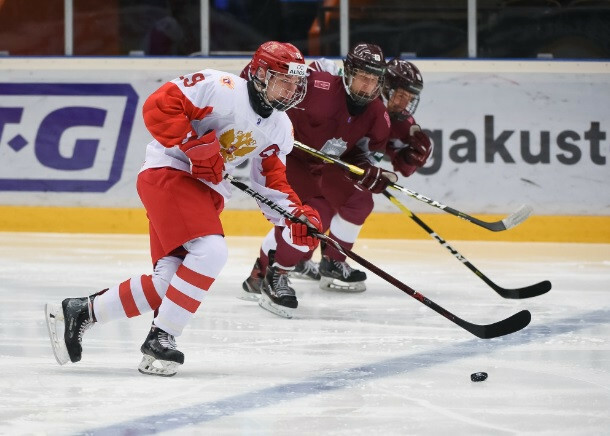 Russia kept pace with the United States at the top of Group B as they beat Latvia to claim their second win at the International Ice Hockey Federation Under-18 World Championship in Sweden. 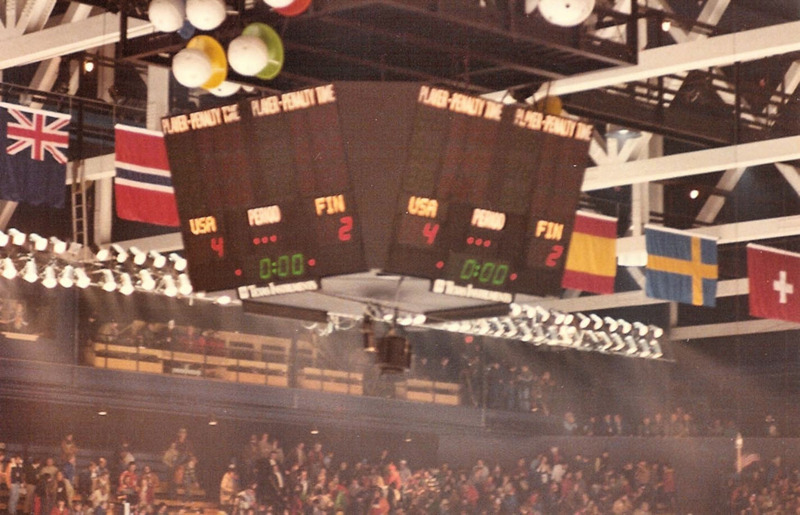 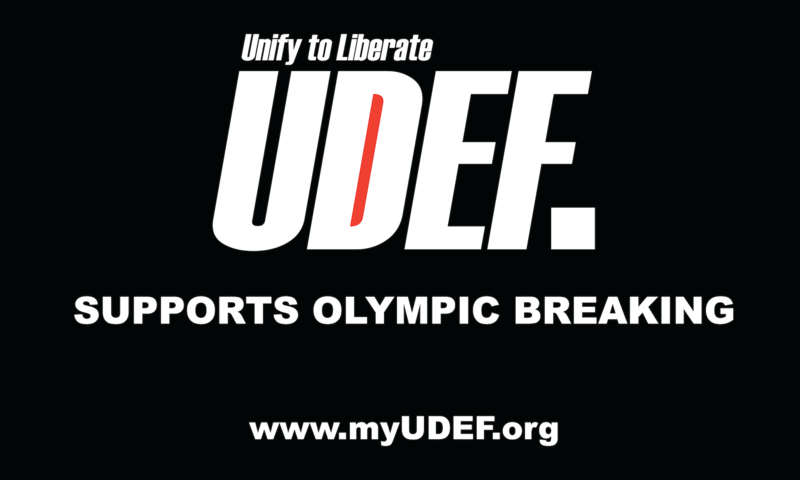 The scoreboard from the "Miracle on Ice" match between the United States and the Soviet Union at the 1980 Winter Olympic Games will go on permanent display at the US Olympic Museum in Colorado Springs. 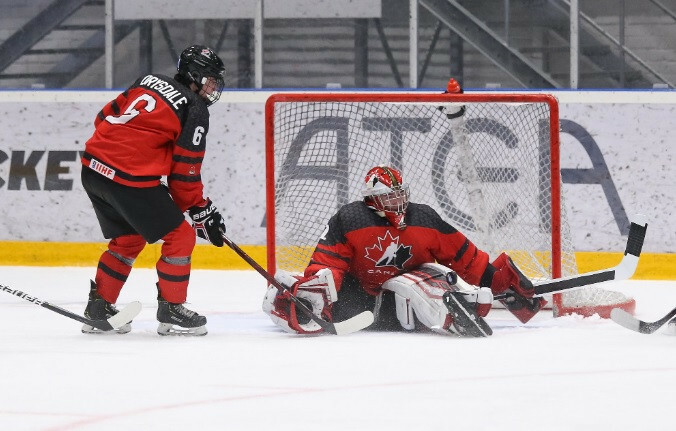 Canada and the United States recorded their second victories as the International Ice Hockey Federation Under-18 World Championship continued in Sweden. 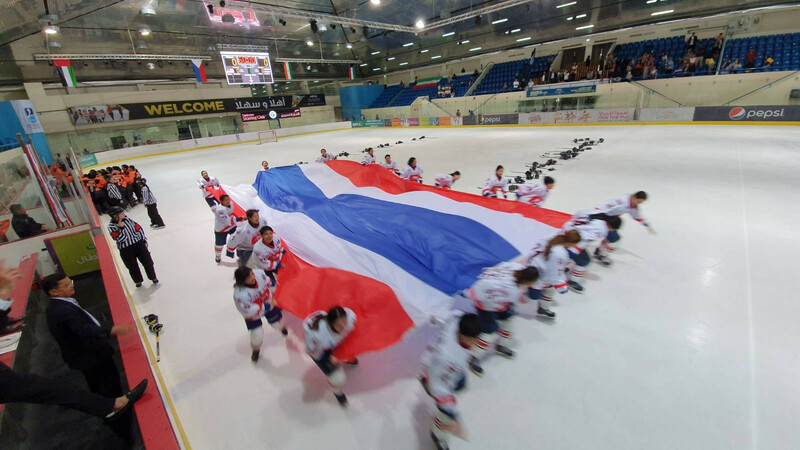 Thailand stormed to success at the International Ice Hockey Federation (IIHF) Women's Challenge Cup of Asia after crushing Malaysia 9-2 in Abu Dhabi. 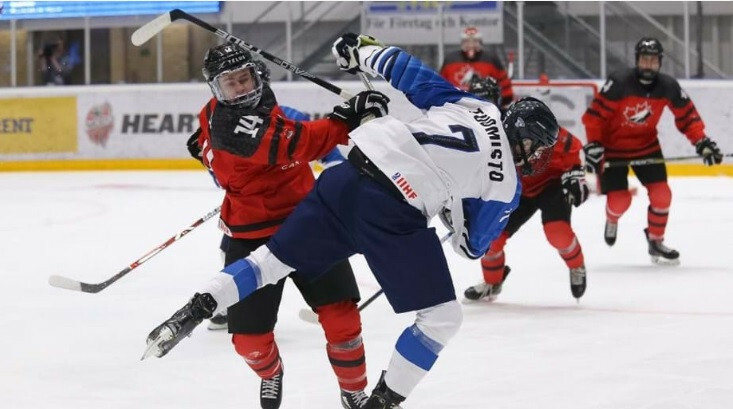 Canada battled back from three goals down to stun defending champions Finland as the International Ice Hockey Federation Under-18 World Championship began in Sweden today. 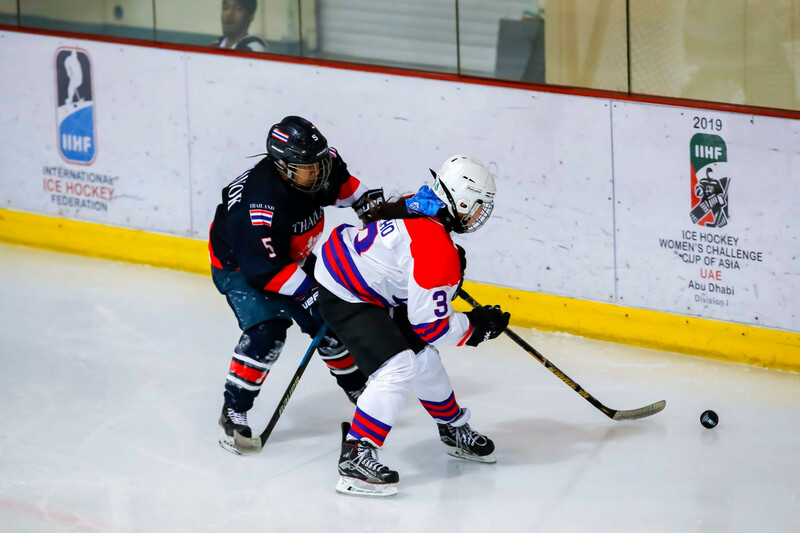 Thailand hammered Singapore 9-1 to lead the standings at the International Ice Hockey Federation (IIHF) Women's Challenge Cup of Asia in Abu Dhabi. Chinese Taipei picked up their first three points of the International Ice Hockey Federation (IIHF) Women’s Challenge Cup of Asia after thrashing Malaysia 13-2 in Abu Dhabi today. 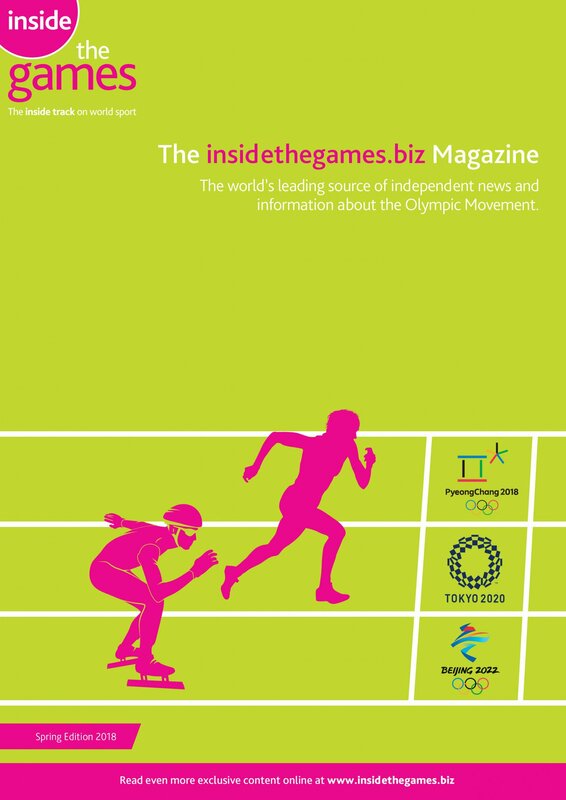 The International Ice Hockey Federation (IIHF) today issued a statement concerning the controversially disallowed goal in overtime that hosts Finland believed had won them a historic first world women’s title. 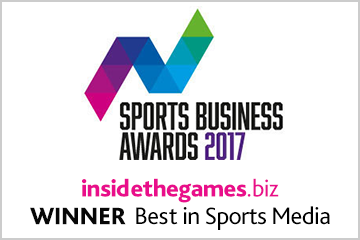 History slipped in and out of Finland’s grasp on the home ice of Espoo tonight as what appeared to be an overtime goal that earned them victory over the Olympic and defending world champions United States was disallowed – and they then lost out 2-1 in a shoot-out that secured a fifth consecutive title for the holders. 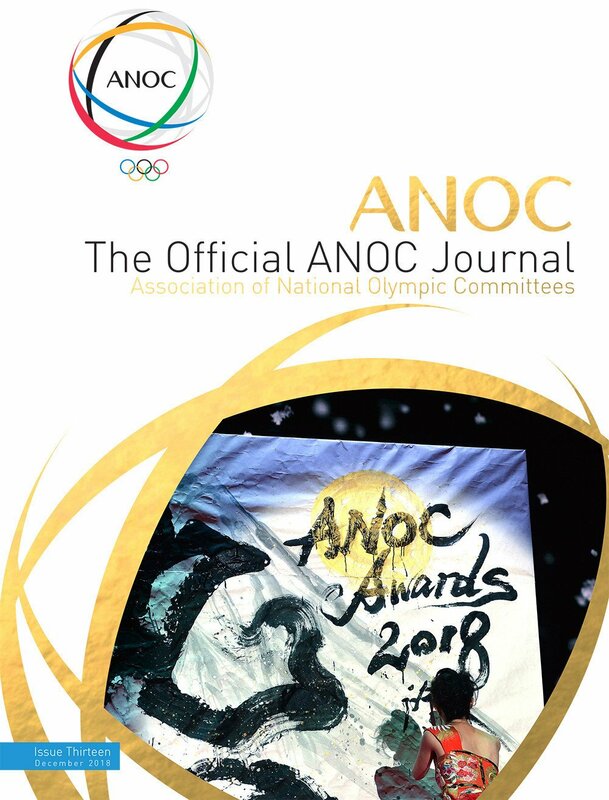 There were surprises on the opening day of the International Ice Hockey Federation’s Women’s Challenge Cup of Asia in Abu Dhabi as reigning champions Chinese Taipei lost 3-2 to Thailand, the bronze medallists in 2018. 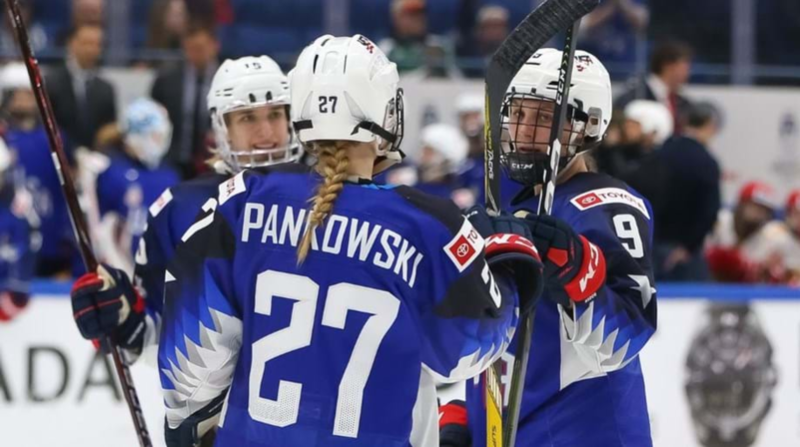 The United States tonight glided closer to a fifth consecutive gold medal at the International Ice Hockey Federation’s Women’s World Championships as they beat Japan 4-0 in the opening quarter-final at Espoo Metro Areena in Finland. 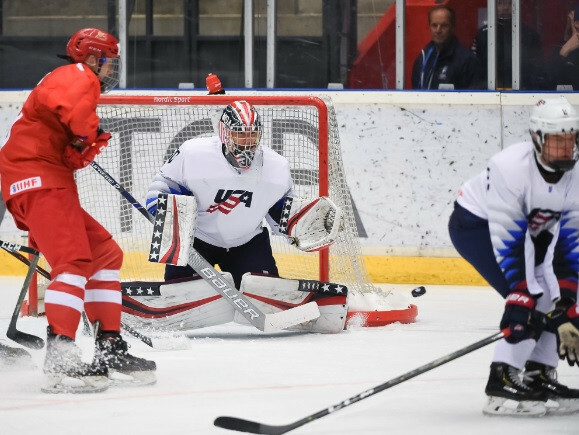 Captain Kendall Coyne Schofield and defender Lee Stecklein both scored twice as the United States completed their perfect Group A run with a 10-0 thrashing of Russia at the International Ice Hockey Federation Women’s World Championship in Espoo.